Because audiences around the world seem to have a never-ending appetite for comic book movies, studios feel free to serve up reboots time and again. 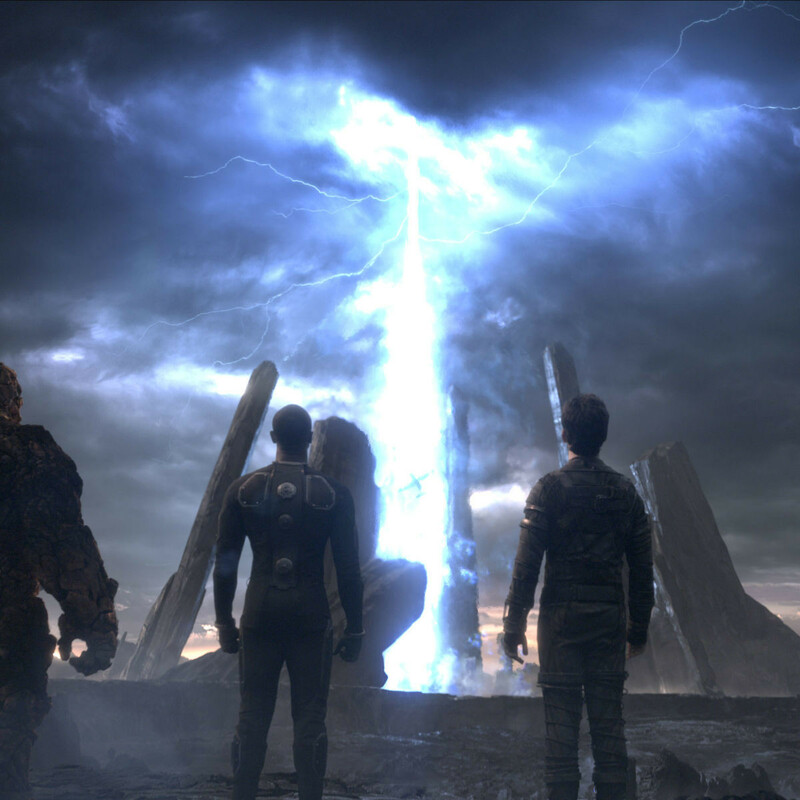 The latest reincarnation to hit the screen is Fantastic Four, which comes barely more than a decade after the last version debuted. 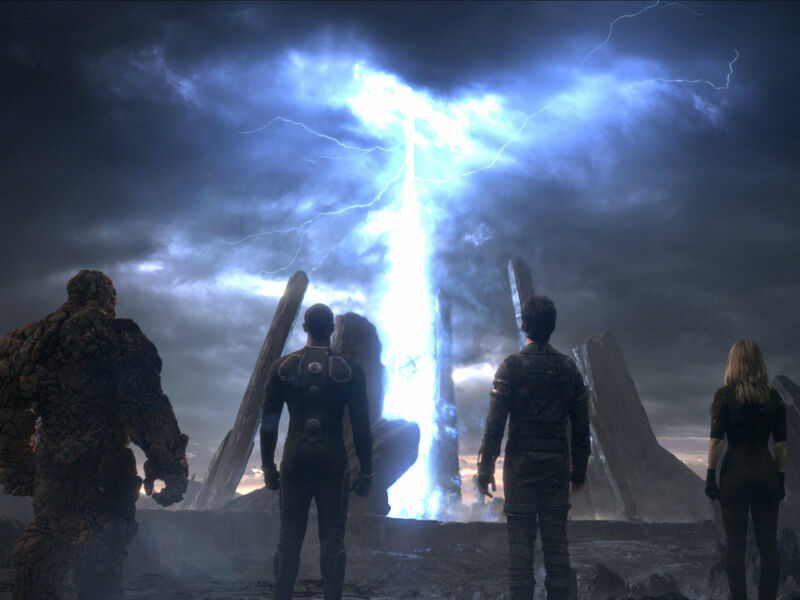 Unlike the previous films (a sequel came out in 2007) that had a mixture of young and older stars, the new Fantastic Four is aimed squarely at younger viewers. The quartet — Reed Richards (Miles Teller), Johnny Storm (Michael B. Jordan), Sue Storm (Kate Mara), and Ben Grimm (Jamie Bell) — are all high schoolers with an above-average interest in expanding the realm of science. When Sue and her adoptive father Dr. Franklin Storm (Reg E. Cathey) discover Reed and Ben at a school science fair, they band together to try to create a teleportation device that sends matter to an undiscovered planet. 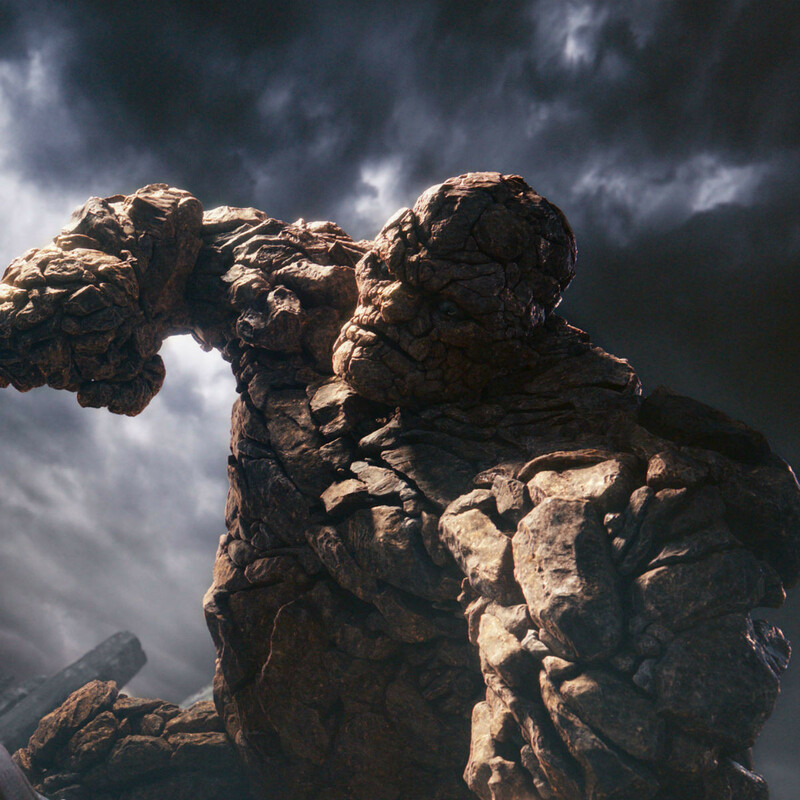 But one experiment with the device goes awry, exposing the foursome — and fellow scientist Victor Von Doom (Toby Kebbell) — to an energy source that transforms each of their bodies in unique ways. 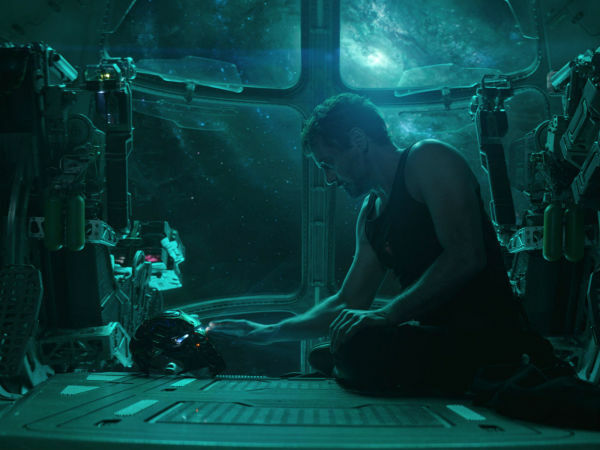 The biggest issue the film has is that writer/director Josh Trank (Chronicle), with help from co-writers Simon Kinberg and Jeremy Slater, spends way too much time doing certain things and much too little doing others. The lead-up to the transformation of the foursome drags on forever. I usually applaud filmmakers, especially in comic book movies, who take the time to actually get to know their characters. But in this case it feels like Trank is just spinning his wheels trying to get to the payoff we all know is coming. Conversely, once he gets to that point, he inexplicably decides to omit what’s usually the most interesting part of any superhero origin story: people learning how to use their powers. Granted, the four are afflicted with powers instead of gifted with them, but the group figuring out how to harness their abilities can be just as much a show for the audience as having fun with them could. Instead, we have to suffer through a bunch of unnecessary personal drama that does nothing to advance the story and, worse, takes time away from the climax of the film. Consequently, the ending feels rushed, as if Trank suddenly remembered that a superhero film needs an actual villain. But by then it’s too little, too late, and the conflict that should have come is instead saved for the inevitable sequel. The performances by Teller, Jordan, Mara, and Bell, at least pre-transformation, are all better than the movie actually deserves. Kebbell actually outshines all of them, but given his character’s story arc, he doesn’t have as much of a chance to prove his worth as the others do. 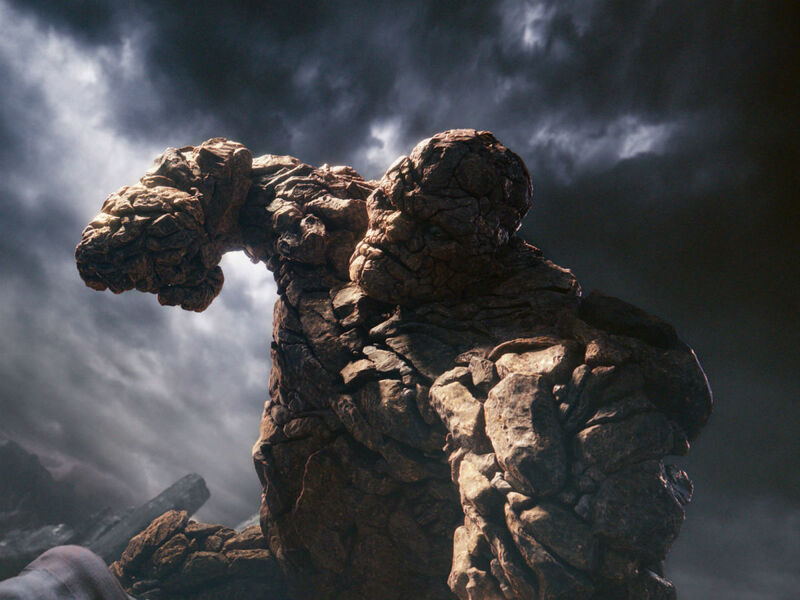 The story of Fantastic Four is a good one, and a respectable movie could be made out of it. But it didn’t happen in 2005, and it didn’t happen again in 2015. Check back in 2025 for the next reboot.